A framework makes development faster. You just need to focus on your development without having to worry about the some of the key fundamentals. Most of the PHP frameworks comes handy with a ORM (Object-relational mapping). That means you don’t have to write complex queries for performing CRUD (Create, Read, Update, and Delete) operations. The above benefits gives enough reasons to choose a framework rather than using raw PHP to create your web application. CodeIgniter, Symfony, Laravel, and Yii are some of the popular PHP frameworks available in market. 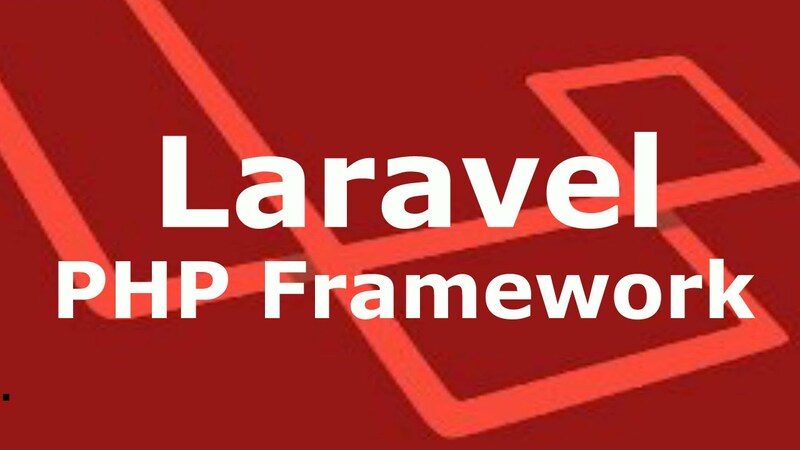 In this tutorial series we have chosen Laravel as the framework of our choice. Rest of the tutorial we discuss only about Laravel. Previous PostIntroduction to Laravel PHPNext PostWhat is Composer?